I love history. I grew up in the historic town of Petersburg, VA. 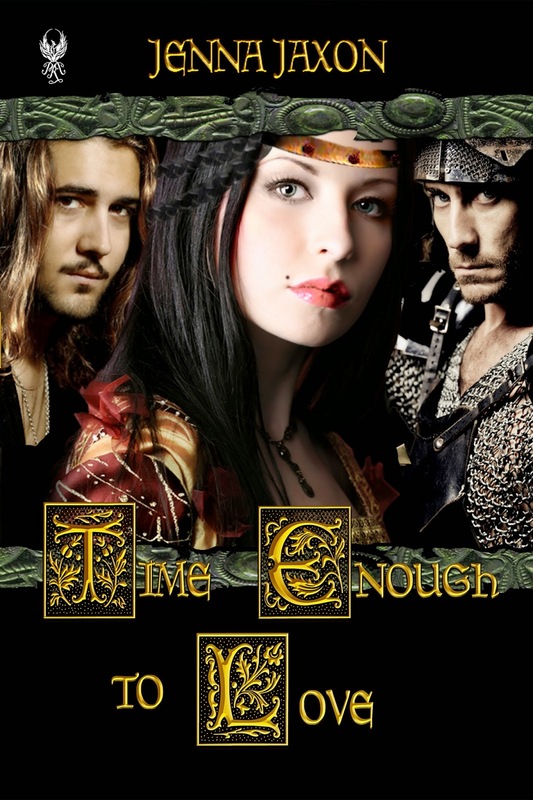 I began my college career as a History major, and I write historical romance. So of course I’m a fan of historical movies. I was surprised that I ended up having to limit my list to ten and to limit the time period to pre-20th century (with one notable exception). What I also realized as I put the list together was that all of these movies has a romance either at its core, or at least tangentially. Likely that’s why I like them so much. 1. Gone With the Wind—one of the first historical films that made a big impression on me. Clark Gable is the epitome of the romantic hero, even to a girl of 13. 2. The Wind and the Lion—not sure how many will have seen this. Loved Sean Connery as a Berber; Candice Bergen is more than his match. Unrequited love, but the romance is there. 3. The Lion in Winter—Not a traditional romance. Christmas in 1189 with King Henry II, Eleanor of Aquitaine and their three sons. It’s a very funny movie, but you see the love between Henry and Eleanor. 4. Robin Hood: Prince of Thieves—I’ve watched this one so many times I can recite the dialogue for you. LOL Just a wonderful costume action movie with a great cast and story. 5. Dances with Wolves—another Kevin Costner movie that I will immediately sit down and watch if it comes on television. The attention to detail and production values are gorgeous, the story moving, the casting excellent. I can only watch up to the point where he’s captured by the soldiers. After that, it’s too painful. 6. Titanic—the only movie on my list set in the 20th century. But this movie again has stunning attention to historical detail and the story is so moving. Technically not a romance, as there’s no true HEA, despite the final moments. 7. The Patriot—romance takes a back seat to fatherly love in this wonderful movie. Again, casting and a moving story set this apart for me. 8. Braveheart—More Mel Gibson and despite all the brouhaha about the historical inaccuracies, the feeling of the savagery of the period comes through vividly, as does Wallace’s passion for his wife and his country. 9. Les Miserables—I was such a fan of the musical I was overjoyed when the movie lived up to all my expectations. This movie captures all the emotions: love, hate, fear, jealousy, patriotism with music that lifts your heart to hear it. 10. Last of the Mohicans—The version with Daniel Day-Lewis. The story details the clash of cultures overcome by love. The scene on the rock between Hawkeye and Cora is one of the hottest love scenes, in my opinion. Mahalo, Jenna, for sharing this great list with us! 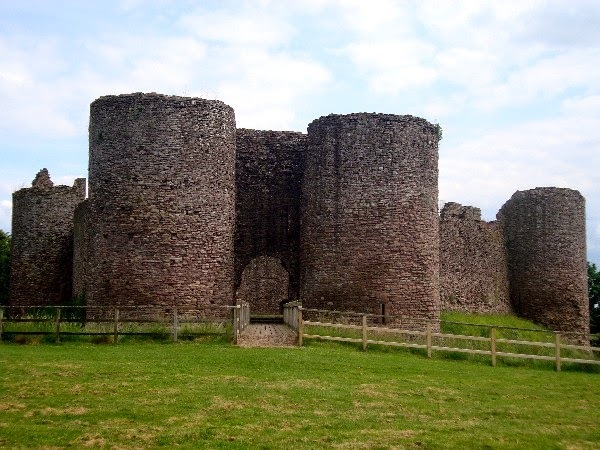 I've become a history buff as a result of becoming a historical romance fan! 1. Leave a comment about your favorite historical movie. As I prepare this blog, INDIANA JONES AND THE LAST CRUSADE is playing on Spike TV. How can I resist Harrison Ford and Sean Connery? 2. Comments are open through Saturday, September 6, 10 pm in Baltimore. 3. I'll post the winner on Sunday, September 7. 6. 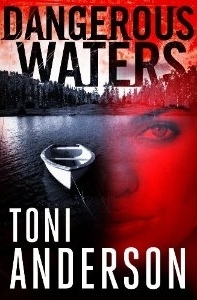 Toni Anderson's DANGEROUS WATERS (link). 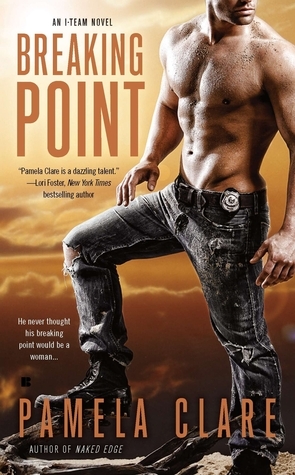 Once again I stepped outside my comfort zone to review a romantic suspense ... and I was rewarded with a pager turner set in Barklay Sound on the Pacific Coast. The bonus - a capable Canadian heroine locks horns with a mysterious Canadian hero who previously served in the Canadian Special Forces - a pleasant departure from a genre flooded US military characters. I also recommend the next book in the series, DARK WATERS (link). 7. 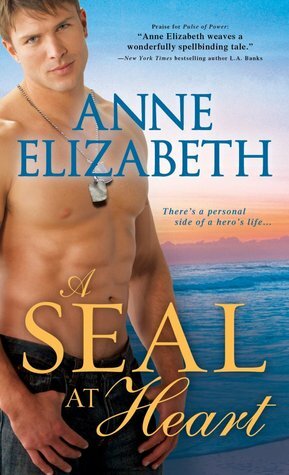 Anne Elizabeth's A SEAL AT HEART (link): Anne Elizabeth delivers a heartfelt romance between a Navy SEAL struggling with the aftermath of a mission and a physical therapists who helps him heal. I appreciate that Anne Elizabeth takes the reader into the heart of the warrior and the mind of a woman to honor the military families. I also recommend the next book in the series, ONCE A SEAL (link). 8. Anne Cleeland's DAUGHTER OF THE SUN-GOD (link). I wrote a short five star review to get right to point that Anne Cleeland scores a bull's eye with this action adventure set in Regeny Egypt, yes, Regency Egypt. Hattie Blackhouse travels to Paris then Cairo in search of her parents last seen on a archaeology dig in the Valley of the Kings. Along the way, she is coddled (and threatened) by the British, French, Egyptians, and one mysterious man as all believe Hattie holds the key to Napolean's triumph (or defeat). 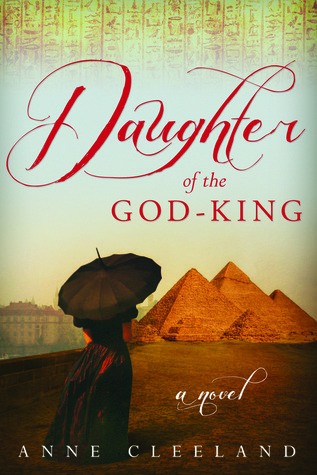 I met Anne at RWA and passed along my praise for DAUGHTER OF THE GOD-KING. 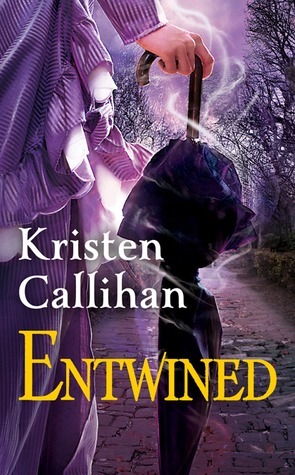 She mailed me a print copy of the first book in the series, TAINTED ANGEL (link). I look forward to reading it. 9. 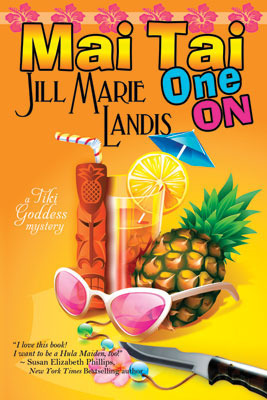 Jill Marie Landis' MAI TAI ONE ON (link). My list would not be complete without one Hawaiian romance. MAI TAI ONE ON is an opus of the heart from beloved romance author Jill Marie Landis. Set on Kauai's North Shore, MAI TAI ONE ON is a cozy mystery for a California divorcee who arrives on the island to help her uncle turn around his legendary Tiki Goddess Bar. It becomes an action adventure when the Hula Maidens, the local halau (troupe), join the hunt for a killer. It ends with an unexpected romantic moment that captures the magic of the Hawaiian Islands. Two Chattan brothers - Neal and Harry - have fallen in love despite the risk. 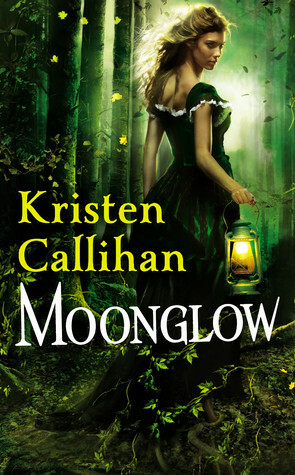 Their younger sister, Margaret, travels to Scotland in search of the Book of Curses to save her brothers. She finds the last living male descendent, James, who reluctantly assists her .. for a price. James doesn't believe in magic but he is desparate to help his clan. 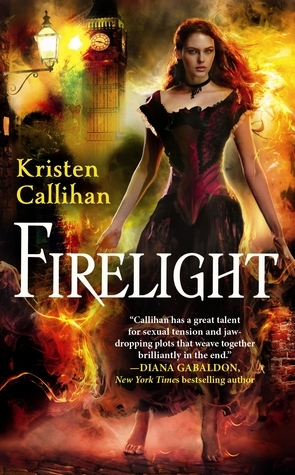 As Margaret and James fall in love themselves, the Witch has other plans for the fated couple. Maxwell pulls out all the stops with an unexpected twist in the climatic ending that demonstrates love "always protects, always trusts, always hopes, always preserves", 1 Corinthians 13: 6-7. I read the last third of THE DEVIL'S HEART on Turtle Beach along Oahu's North Shore. During the dramatic scene, the beach's famous turtle Brutus emerged from the ocean to the delight of the tourists. It was an extraordinary moment. 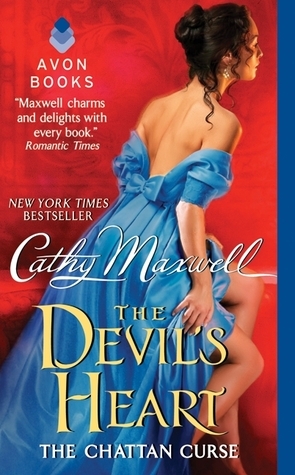 THE DEVIL'S HEART can be read as a stand alone novel, but I recommend the first two books, LYON'S BRIDE (link) and THE SCOTTISH WITCH (link). 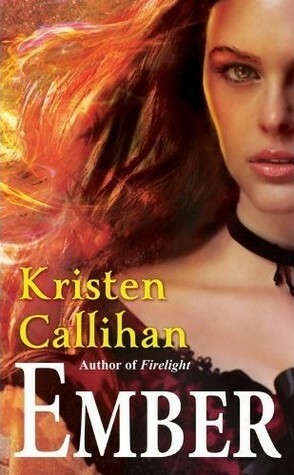 Can you share a romance novel that has stayed with you? One randomly selected commenter wins a book choice from my convention stash. This giveaway is open through Saturday, September 6, 10 pm in Baltimore. I'll post the winner on Sunday, September 7. - Kim H. wins a print copy from me. - Danielle D. wins a print copy from me. - BN100 wins a book choice from my convention stash. 1. 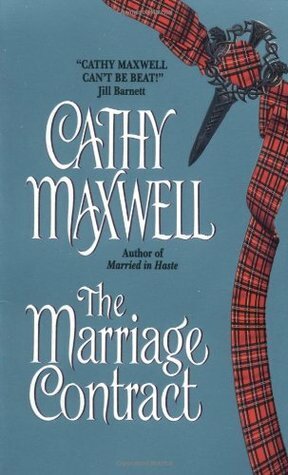 Cathy Maxwell's THE MARRIAGE CONTRACT. This is the first romance book I read ... and one that initiated my love affair of Alba - Scotland. It is a story of a Anne Burnett, an English bride "contracted" to marry Aiden Black, the Earl of Tiebauld. His sister initiated the contract because he is consider eccentric; Anne signed it because she was desperate for a future, even one in the wilds of Scotland. 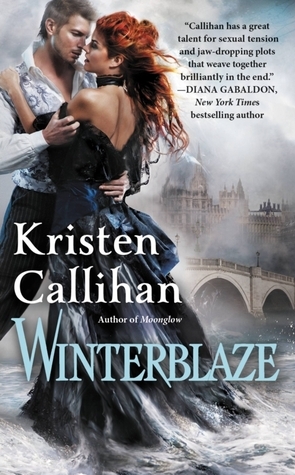 Yet Anne falls in love with Kelwin Castle, its clan members, and ultimately Aiden. Together, Adien and Anne help clan members emmigrate to Canada following the Highland "clearances". Maxwell offers an afterward with the couple's descendents returning to Alba for the opening of the Scottish Parliament after the real life referrendum in which the Scots voted to govern themselves. This is a timely book with the success of OUTLANDER on Starz and the Scots voting again this September for Independence. 2. 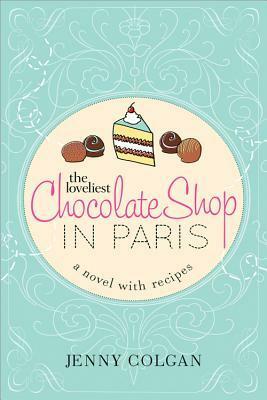 Jenny Colgan's THE LOVELIEST CHOCOLATE SHOP IN PARIS (link). Anna Trent is injured on the job at an English mass production chocolate factory. During her recovery in hospital, she realizes another patient is her high school French teacher, Claire. Claire remembers Anna was a bright student who did not fully embrace her potential. In fact, Claire helps Anna find a temporary job in Paris, working at a hand made chocolate shop for the summer. As Anna learns the fine art of chocolate making, she takes a chance on herself. 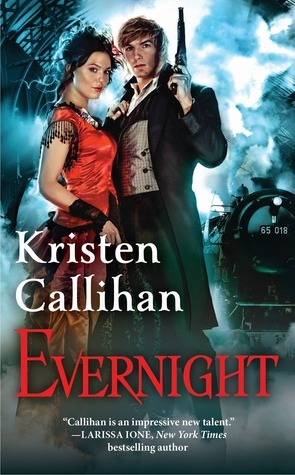 Along the way, she embraces Paris, falls in love, and understands Claire's connection to the City of Light. This book touched my heart. I also recommend Jenny Colgan's MEET ME AT THE CUPCAKE CAFE (link). 3. 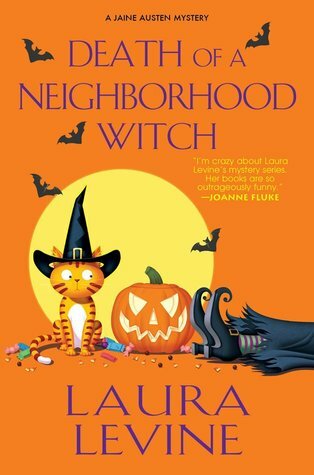 Laura Levine's DEATH OF A NEIGHBORHOOD WITCH (link). Jaine Austen is a freelance writer living in LA with her cat Prozac. Her best customer is Toiletmasters, "In a rush to flush? Call Toiletmasters!". The highlight of Jaine's day is the gossip her neighbor, Lance, brings home from his job in Nordstrom's shoe department. Yet she finds herself entangled in a mystery every time she seeks a new writing gig. The series includes 12 books that follow a predictable, but entertaining, plot. DEATH OF A NEIGHBORHOOD WITCH was particularly funny with Jaine coming to terms with her elastic waist paints and chocolate obsession in the weeks leading to Halloween. I would expect no less from Laura Levine, a sitcom writer who also created Count Chocula and Frankenberry cereals for General Mills. Laura reminds me with the Jaine Austen series that laughter is the best medicine. - Zach resolves a long standing issue on the canyon ridge. Run, don't walk, to your nearest bookstore (or library) to read this book. 5. 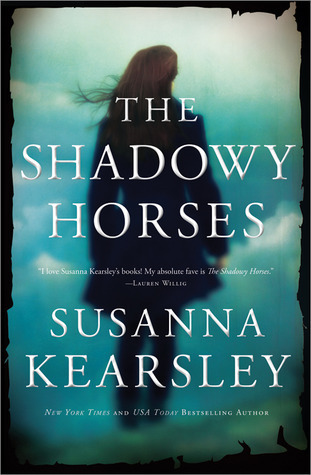 Susanna Kearsley's THE SHADOWY HORSES (link). Canadian author Susanna Kearsley blends mystery, romance, and time travel for her own brand of "paranormal" novels. 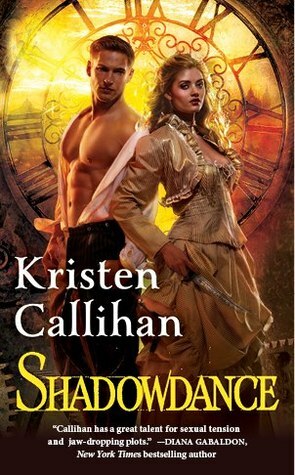 I asked to review THE SHADOWY HORSES from her US publisher, Sourcebooks - I was intrigued by the heroine, an English archaeologist hired to work on dig near the Scottish border in search of the "lost legion" from the Roman occupation. I've always been intrigued by digging up the past ... plus hubby and I have explored Hadrian's Wall. THE SHADOWY HORSES took me back to that beloved trip as I followed the plot with characters who are not quite who they seem. 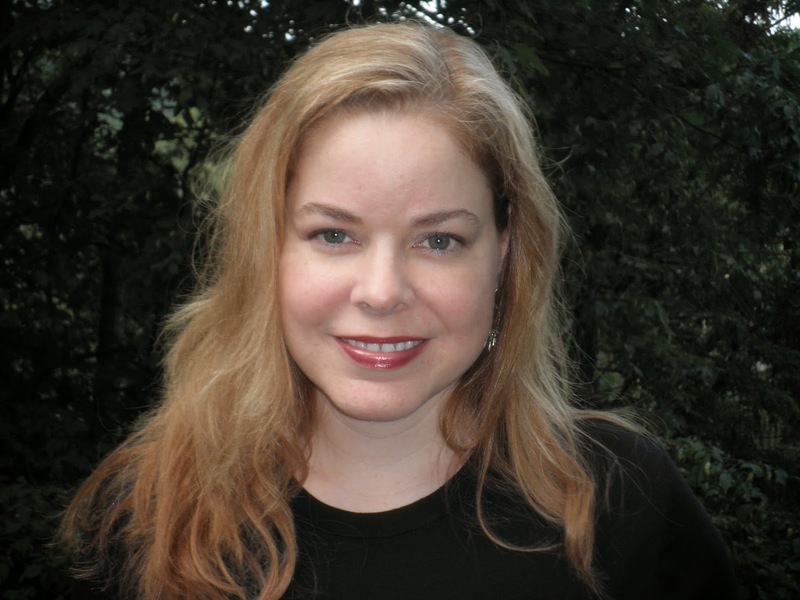 Susanna delivered a memorizing "paranormal" story that quenched my thirst for the history. I also recommend Susanna Kearsley's THE SPLENDOUR FALLS (link). I'll continue my list tomorrow ... can you share a romance that has stayed with you? One randomly selected commenter wins a book choice from my convention stash. Comments are open through Saturday, September 6, 10 pm in Baltimore. I'll post the winner on Sunday, September 7. It's a trifecta romance celebration for the three day weekend ... Laura Drake, Sandra Hill, and Marilyn Pappano join us for a cozy chat! Kim: A la Twitter style, can you describe your book (or series) in 140 characters or less. 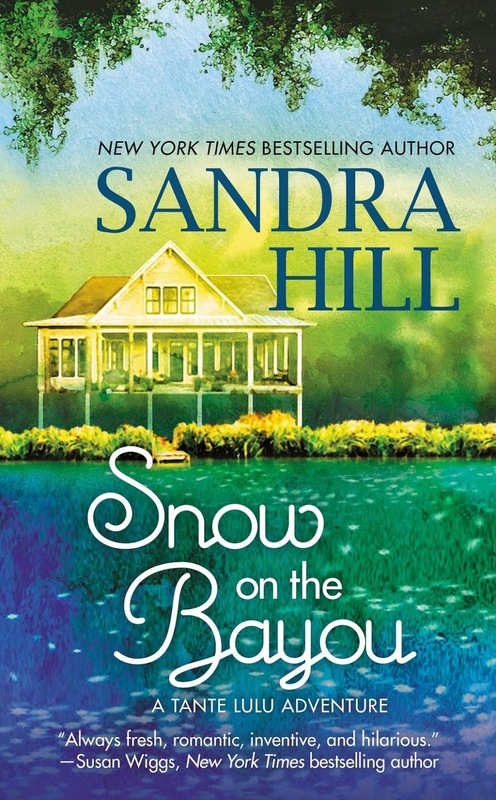 Sandra: Navy SEAL Justin “Cage” LeBlanc swore there would be SNOW ON THE BAYOU before he returned Louisian, but his grandmother is dying, and that wily Cajun matchmaker Tante Lulu has plans for him. Marilyn: Aha! 140 characters exactly! (I'm so not good at this Twitter thing!) Jessy and Dalton had one incredible night together. 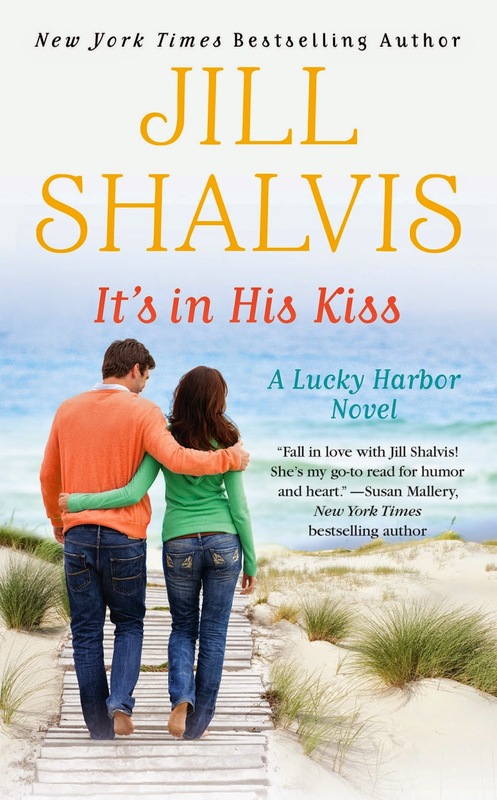 Can they set aside the guilt, start from the beginning, and build a love that will last? Kim: What inspired your setting? Laura: I am the number one fan of Professional Bull Riding. Sweet on You takes place mostly on the road, between stops on the tour. I used my motorcycle-seat memories of the West to portray the settings. Sandra: I’ve always loved Louisiana since I accompanied my husband on a business trip to New Orleans many years ago. It’s almost as if I have a genetic memory of the place, even though I don’t have any direct ancestors who lived there. Marilyn: Except for the years the Navy sent my husband and me on a tour of the southern half of the U.S., I've lived the rest of my life here in Oklahoma. I wasn't overly impressed with it when I was a kid, but after living a lot of elsewheres, the state began looking better and better. I absolutely adore it here. The people are strong and generous, the countryside is gorgeous, the weather is . . . uh, changeable. J We've got everything here. Kim: Did you learn any interesting facts while researching for the book? Laura: Yes! I’d actually been to a PBR event at the Honda Center in Anaheim, and wanted to use it in the book, so I contacted them to see if I could get a peek ‘behind the scenes’. They were gracious enough to take me on a tour of the locker rooms and event floor. Way cool! Sandra: Lots of stuff about Mardi Gras, its history, the masks and costumes, New Orleans itself. The heroine in this book is a skilled mask maker. Marilyn: This was an easier book in that regard. It's the third in the Tallgrass series, so I've got my town laid out and I know the surrounding countryside. I know my characters now, too. Jessy works with dogs, my favorite critters in the world, so my own five fur-babies helped there. There really wasn't anything to research for the book, so all that effort went instead into getting the characters' emotions down pat. Kim: In your book, your characters have to find their way back to love. What’s your favorite part about the second-chance-at-love theme? Laura: That dreams are never hopeless. I want to believe that if you work hard enough, long enough, and want something badly enough, you can make the impossible, possible! Sandra: We rarely have a chance for do-overs in life; so, it’s nice when two people can find their way back to each other. Plus, I like to write (and read about) couples who have a history. They know which buttons to push on each other, both in a good and bad way. Marilyn: It's so hopeful! Who doesn't love the idea that they could get another shot at happily-ever-after, that they could fix—or at least atone for—what went wrong and make sure it goes right this time? Kim: What’s your favorite Southern food or meal? Laura: That one’s easy. Fried chicken, mashed potatoes and gravy, corn on the cob, and homemade sweet rolls. I came by these hips honestly! Sandra: Beignets, and my own Tante Lulu’s Peachy Praline Cobbler Cake (the recipe is in the back of WILD JINX). Marilyn: I have incredibly fond memories of she-crab soup, a specialty of the Low Country region of South Carolina. And mustard-based barbecue sauce in the Augusta, Georgia area. Oh, and the oyster stew we used to get at a little place outside one of the back gates of Camp Lejeune . . . heaven in a bowl! Ex-army medic Katya Smith has always healed other people's pain. Now she has to deal with her own. Taking a job as an athletic trainer on the Pro Bull Riding circuit seems like the perfect escape from her grief-except Katya doesn't know anything about bulls, and even less about the tough men who ride them. She doesn't expect to fall for the sport, or for one tantalizing cowboy who tumbles her defenses. For rodeo champion Cam Cahill, fifteen years of bucking bulls have taken their toll on his body. Before he retires, he wants a final chance at the world title-and he doesn't need some New Age gypsy telling him how to do his job. But when the stunning trainer with the magical hands repairs more than his worn muscles, everything changes. Soon Cam finds himself trying to persuade Katya to forgive her past so she can build a future . . . with him. In Texas, Laura was introduced to her first rodeo, and fell in love. She's an avid fan of Pro Bull Riding (PBR,) attending any event within driving distance, including two PBR National finals. She is hard at work at her next novel. Joining the Navy was the second best thing that ever happened to Justin "Cage" LeBlanc, the rebel son of a no-account convict. The first was Emelie Gaudet, the love of his life . . . until he was forced to leave town and swore there would be snow on the bayou before he ever returned. 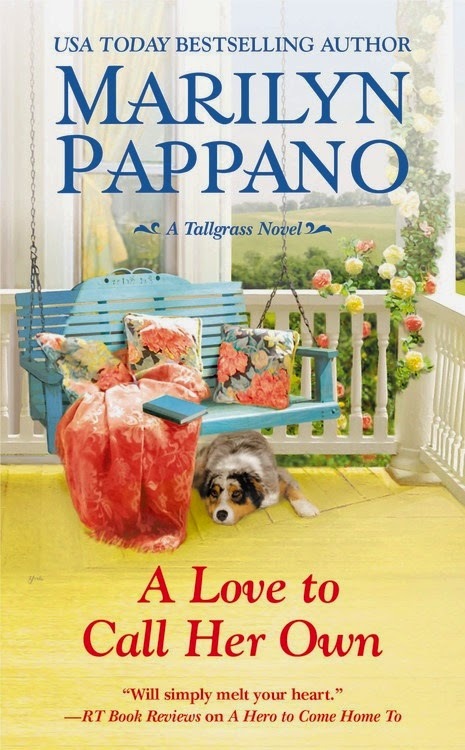 Now, only his mortally ill grandma can bring the injured Navy SEAL back to Terrebone Parrish, where he must face his past-and Emelie, who's even more beautiful than she was all those years ago. Bourbon Street blues singer Emelie is once bitten, twice shy. When she learns that Justin is back in town, she wants nothing to do with the once wild Cajun teenager who fled with the law on his tail-and broke her heart. But she can't deny the red-hot attraction between them . . . or his efforts to prove he's finally changed his hell-raising ways. Can she trust that this time the bad boy of the bayou will be the best man for her? It's been two years since Jessy Lawrence lost her husband in Afghanistan, and she's never fully recovered. Drowning her sorrows didn't help, and neither did the job she'd hoped would give her a sense of purpose. 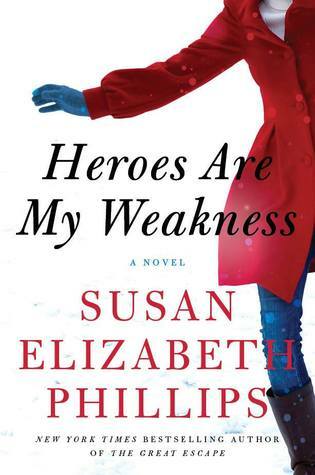 Now trying to rebuild her life, she finds solace in her best friends, fellow military wives who understand what it's like to love-and lose-a man in uniform . . . and the memory of one stolen night that makes her dream of a second chance at love. Dalton Smith has known more than his fair share of grief. Since his wife's death, he revels in the solitude of his cattle ranch. But try as he might, he can't stop thinking about the stunning redhead and the reckless, passionate night they shared. 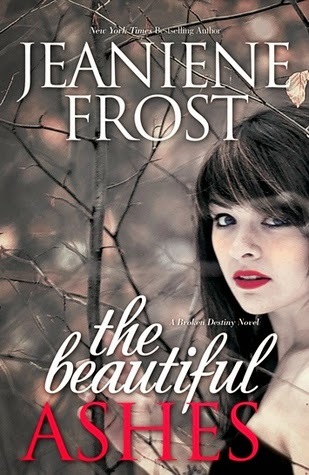 He wasn't ready before, but Dalton sees now that Jessy is the only woman who can mend his broken heart. So how will he convince her to take a chance on him? 1. 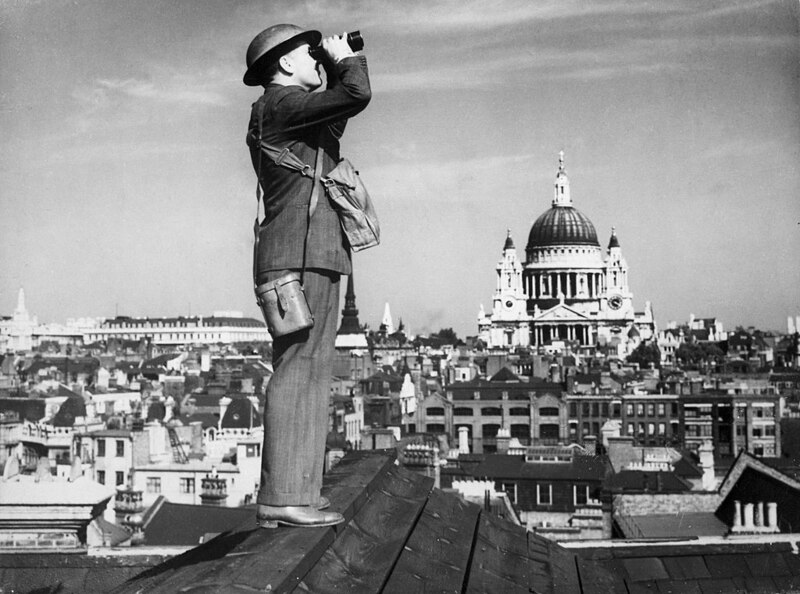 Leave a comment about London - what do you know about it? 2. Comments are open through Saturday, August 30, 10 pm in Baltimore. 3. I'll post the winner on Sunday, August 31. 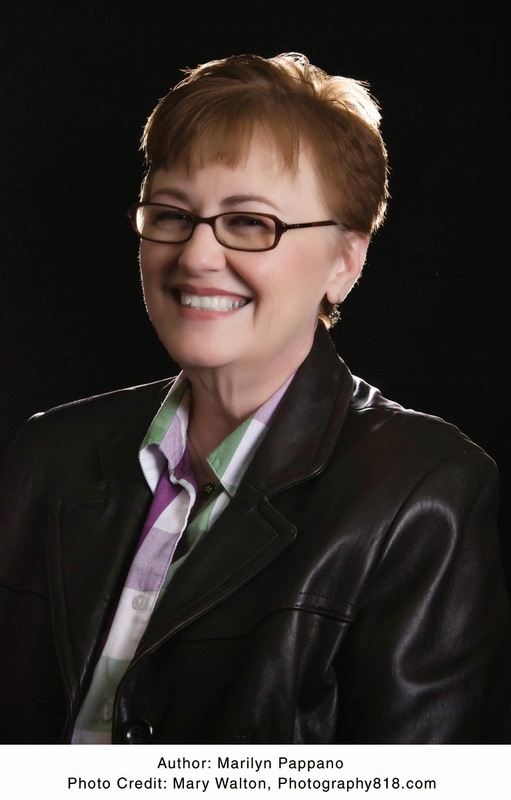 Learn more about Kristen and her books at kristencallihan.com. 1. 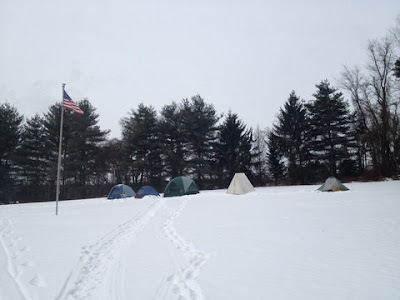 Leave a comment about Maine - what do you know about the Pine Tree State? I know I love Maine lobster. 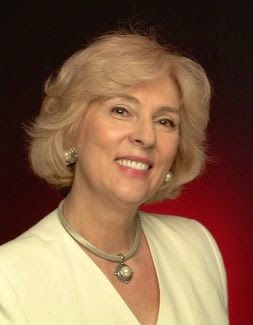 For information on Jeaniene's books, reading the first 20% of each book free, book trailers, deleted scenes, creature mythology, and more, please visit jeanienefrost.com. 1. Leave a comment about small towns - do you have a favorite, real or fictional? Punalu'u Black Sand Beach on the Big Island of Hawaii. Happy 223rd Birthday, United State Coast Gaurd!